Let's face it: the weather is getting colder. As much fun as it is to go trick-or-treating, it's also fun to stay in and be warm, too. 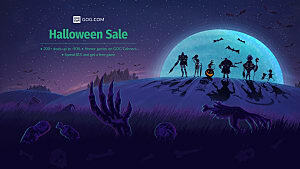 Fortunately, GOG.com is running a Halloween sale until 6 p.m. ET, November 2nd, so staying in can be even more fun with one (or more) of these 10 great deals. During the sale, those who spend at least $15 will receive a free copy of Tales From the Borderlands, if you needed yet another excuse to spend money and get just one more game for your buck. 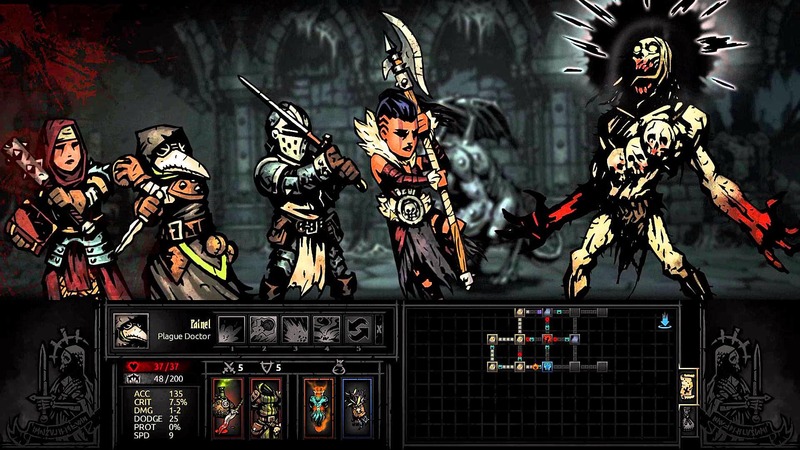 It can be hard enough to manage mental health issues in real life, but Darkest Dungeon presents the challenge of managing mental health issues in game. 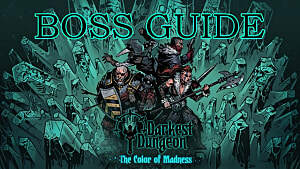 Part of the adventuring in this gothic, rogue-like RPG is managing the stress and sanity of your team. Also part of the game is Murphy's Law: anything that can go wrong, will go wrong. 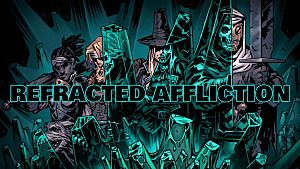 Darkest Dungeon is a game of chaos, but intellectually stimulating chaos that doesn't completely feel like the game just wants to screw you over. 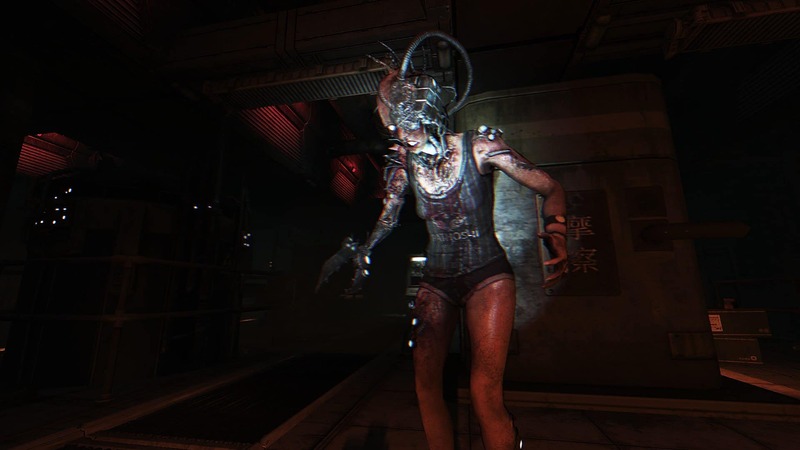 SOMA is an interesting entry in the genre of horror games. It's not really one about jump scares or surviving a ton of enemies. The underwater, sci-fi elements play into very specific phobias and create an uneasy, uncertain environment. On top of all that, SOMA has a compelling story, further driving both the game and the player toward continuing and finishing the game. A refreshing title when it comes to horror games, and one worth purchasing. The popular Metroidvania is perfect to purchase now if you haven't already, as the free expansion "The Grimm Troupe" just came out on Oct. 26. 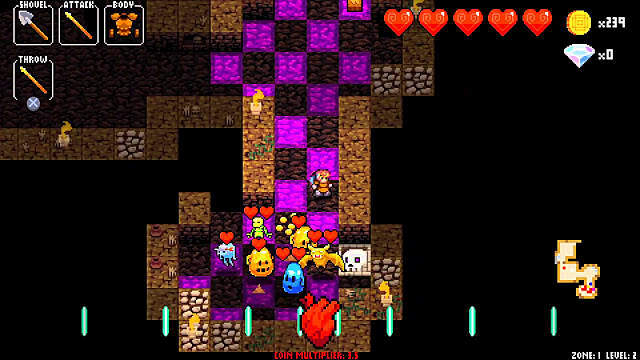 "The Grimm Troupe" is a new questline with new bosses, enemies and items, and players can access it at any time. Even without the free DLC, Hollow Knight is considered one of the best games of the year, if not the best. It's beautiful, challenging, engaging, and worth every penny. 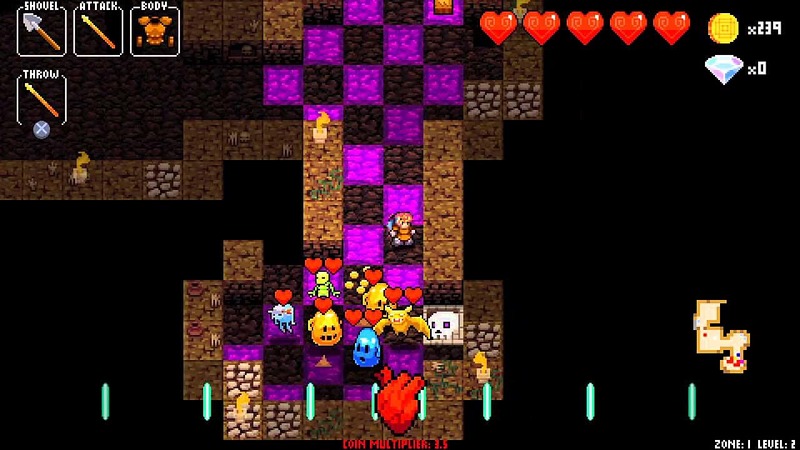 Crypt of the Necrodancer is a rhythm game even rhythm game haters would enjoy. 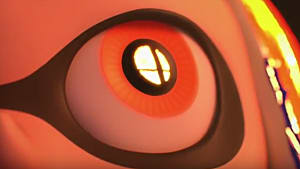 The soundtrack is phenomenal, or players can add and play their own music if they disagree. 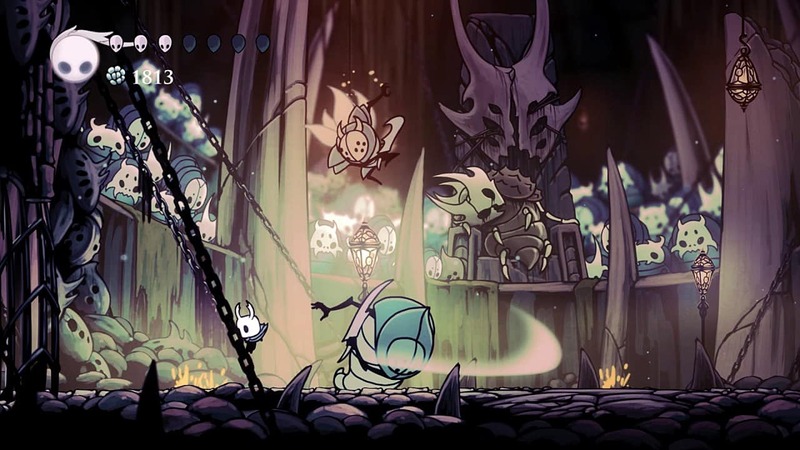 The game also has tons of replay-ability, not just with the ability to add your own music, but with the different characters that require different playing styles. The game is a few years old, but manages to never get old. If you haven't picked up Crypt of the Necrodancer yet and given it a try, then every time is a good time to do so, but especially now during the GOG.com sale. Halloween isn't the only holiday happening this time of year. 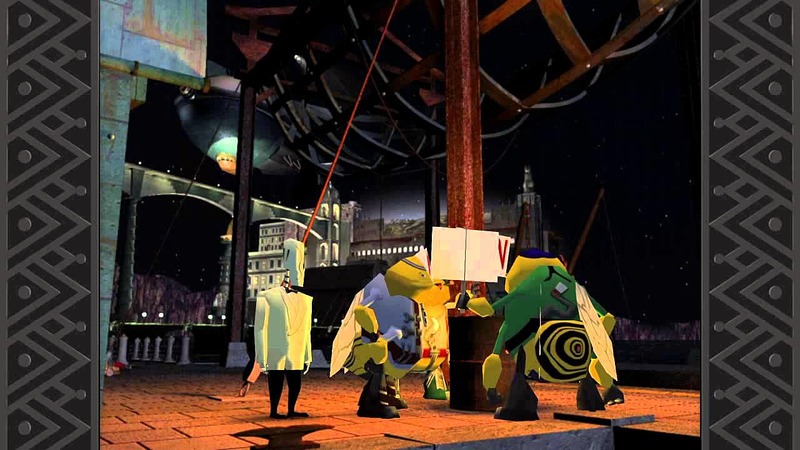 Those who love and celebrate the Day of the Dead will also love Grim Fandango Remastered. Everybody's a skeleton, you're in the Land of the Dead, and the dialogue is top notch. This horror isn't in the jump scares or enemies, but the level of corruption Manny Calavera has been dealing with in the Department of Death! Grim Fandango Remastered is an excellent game to pick up if you rather laugh out loud than scream this Day of the Dead. Hand of Fate does a great job of combining many gaming elements together. It's part card game, part board game, part RPG. The player is in control during combat but still subject to the RNG of the cards. 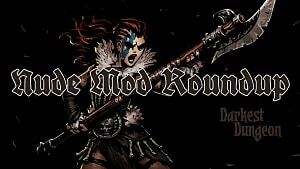 Overall, the game has a fantastic concept and is a grind, albeit a rewarding one, for achievement hunters. 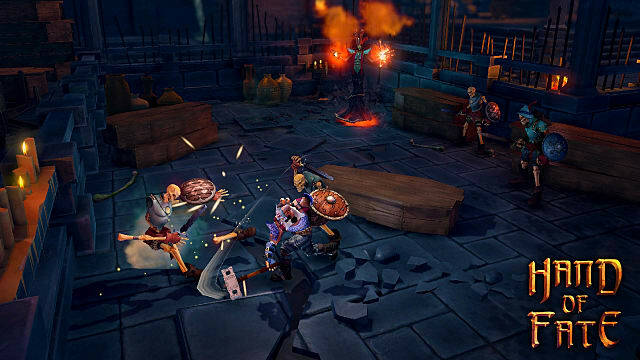 If you haven't yet tried Hand of Fate, then now is a great time to do it. The sequel, Hand of Fate 2, is coming out Nov. 7. 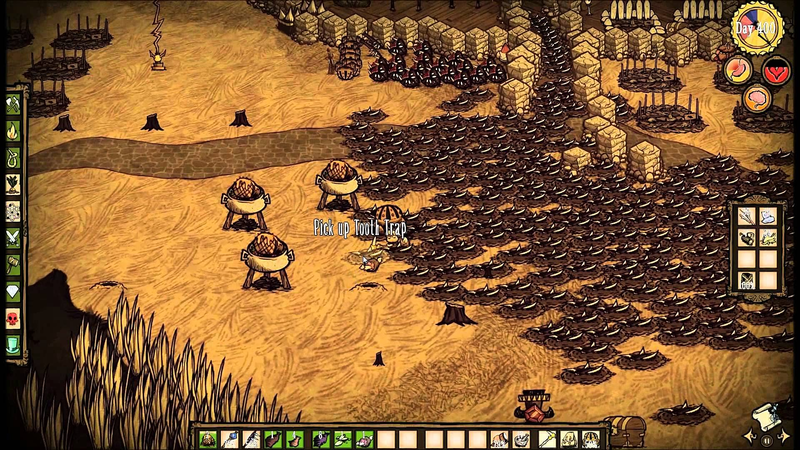 Don't Starve isn't an easy game, and with each DLC release, it doesn't get any easier. 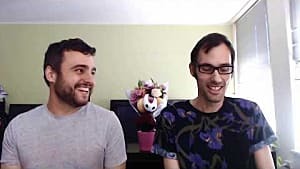 The base game alone presents a ton of challenge, and most players will spend hours in trial and error figuring out how to not only survive, but thrive in a world where nearly everything is designed to kill you. The horror in Don't Starve isn't the creepy wilderness or the arrival of Deerclops, but the oversight of forgetting your thermal stone during your winter venture. Sure, Outlast II came out earlier this year and it may be tempting to play the newest game. But, don't skip over the original Outlast, where the object of the game is in the title. There's no fighting; just a lot of running and hiding while trying to record as much as possible. Not everyone is an enemy either, so there's the suspense and tension in who to watch out for and where you need to go. 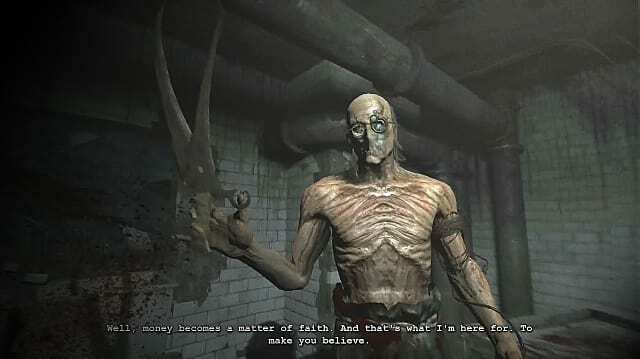 Outlast is a must-play title for any fan of the horror genre. 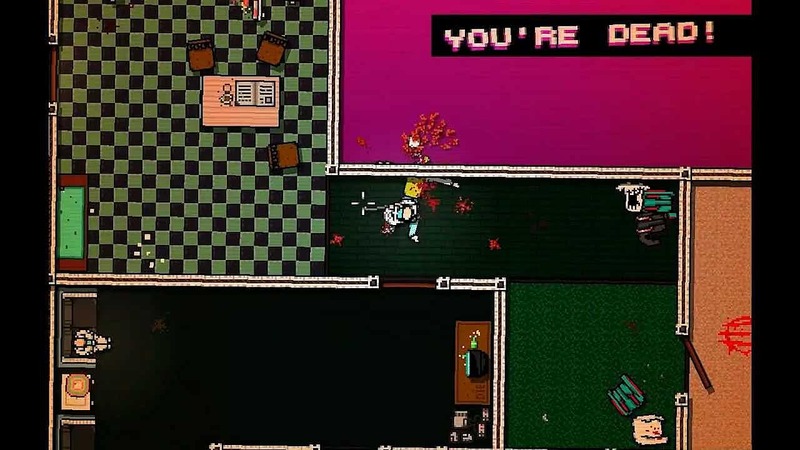 Hotline Miami is fast-paced and action packed. If you want your heart to race because all you're doing is moving, reacting and paying attention to every detail, then Hotline Miami is the game for you. 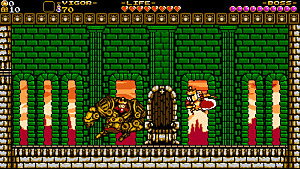 The main character goes on murderous rampages and all the enemies can kill you in one hit. You can sneak by, but that's not going to work every time. The scare here is the blurred lines in who's controlling the main character's actions. Are you really in control, or are you just doing what the answering machine tells you to do? 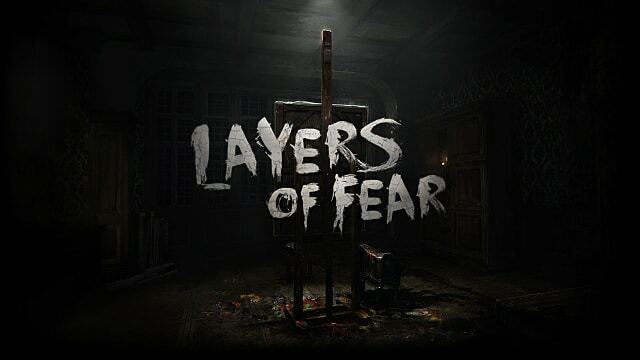 Layers of Fear isn't about action. It's not about resolving one scary scenario only to move on to the next scary scenario. It's drawn out. It's meant to feel like you can settle while, in reality, there's no room to get comfortable. Layers of Fear is meant to be about endurance. 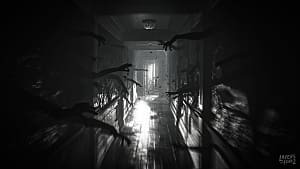 It's an excellently detailed game, designed to force the player to explore the complexities of fear much in the same way the paintings in the game can be much more than they appear. Are you planning on taking advantage of the Halloween sale? 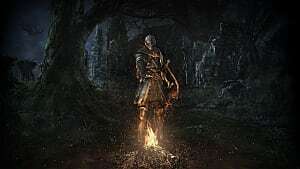 What games did you buy, or are you wanting to buy? Let us know in the comments!